Kevin Braniff scored all four goals in Glenavon's fantastic 4-3 Tennent's Irish Cup semi-final victory over Crusaders. 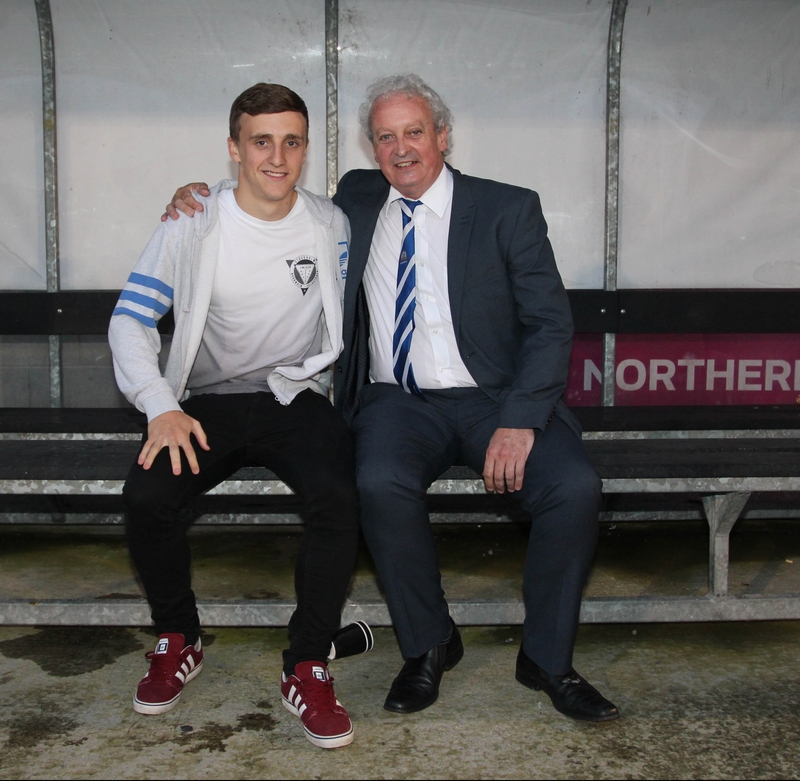 Lurgan Mail Sports Editor Gary Ellis managed to grab him for a post-match interview. By Webmaster|2016-04-02T13:53:09+00:00April 2nd, 2016|Categories: Irish Cup, Player Interview|Comments Off on Super Kevin Braniff! Simon Kelly's goal-line clearance in the last seconds of the Boxing Day derby helped secure the win against Portadown after Rhys Marshall had scored moments earlier. 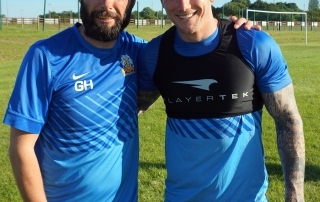 He spoke with Gary Ellis of the Lurgan Mail after the game and says that Glenavon will keep trying to move as high up the table as possible. Andy Hall talks about dropped points against Warrenpoint and looks ahead to the Boxing Day derby with Gary Ellis of the Lurgan Mail. 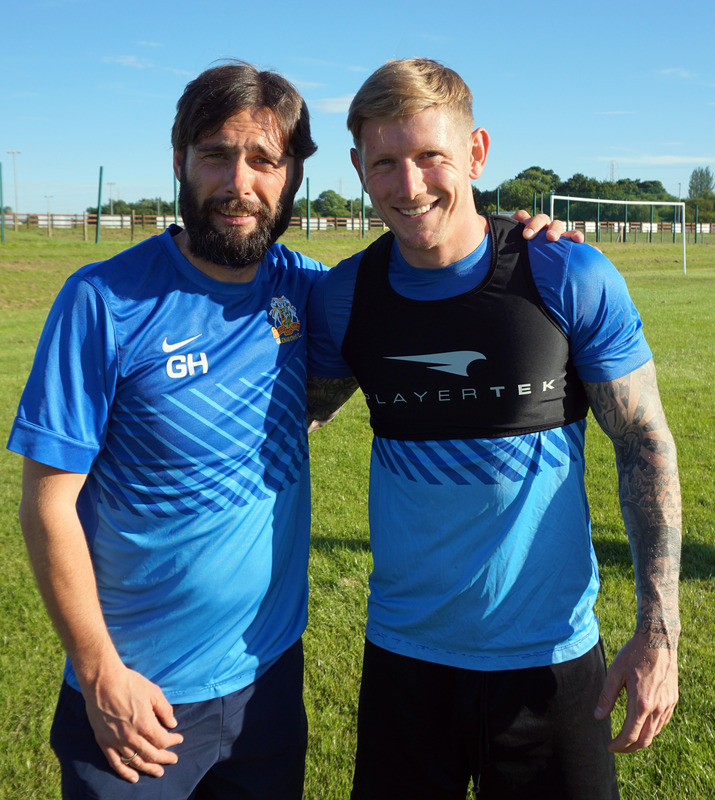 Lurgan Mail Sports Editor Gary Ellis caught up with Andy Kilmartin, Mark Sykes and Daniel Kearns at training on Thursday night to ask them about their new deals with Glenavon. Click the picture for the video. 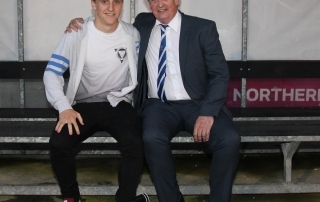 Daniel Kearns is enjoying his football and playing with a smile on his face as he told Gary Ellis of the Lurgan Mail after Saturday's game in which he won the 'Man of the Match' award and combined with Eoin Bradley to score the superb opening goal.